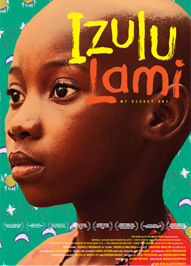 Izulu Lami was inspired by Vuleka’s short film, The Sky in Her Eyes, the only South African film to win an official award at the Cannes Film Festival, the Djibril Diop Mambety Prize for Best African Short Film. 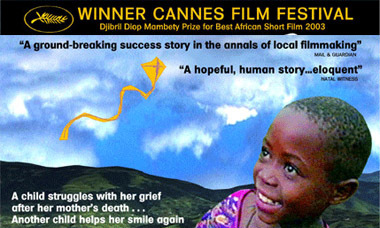 The Sky in Her Eyes put Vuleka Productions on the map internationally when this poetic short film won the Djibril Diop Mambety Prize for Best African Short Film at the Cannes Film Festival in 2003. 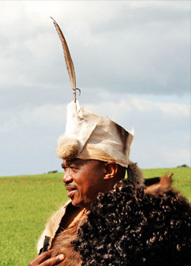 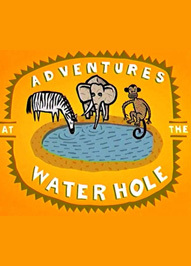 One of the main attractions of this unique and charming concept is its use of actual African animals, offering great appeal for all ages: children as well as parents, siblings and care-givers. 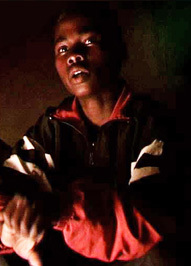 Land of Thirst is a feature film and TV mini-series directed and written by Meg Rickards and produced by Julie Frederikse and Madoda Ncayiyana of Vuleka Productions. 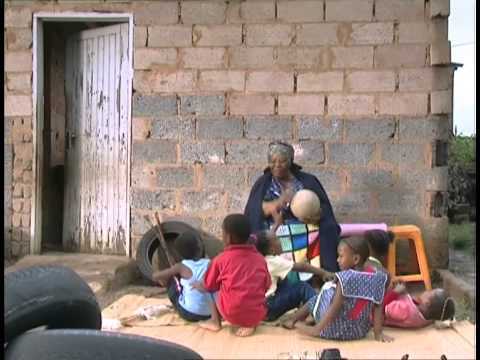 This documentary explores issues around orphans and children affected by HIV and AIDS and is a crucial part of any media collection which aims to educate, or inform about vulnerable children in South Africa and Africa.